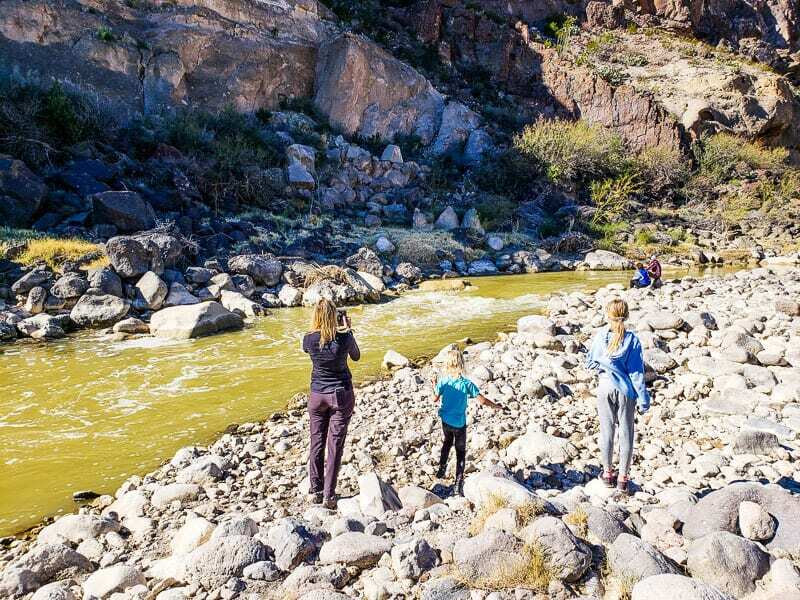 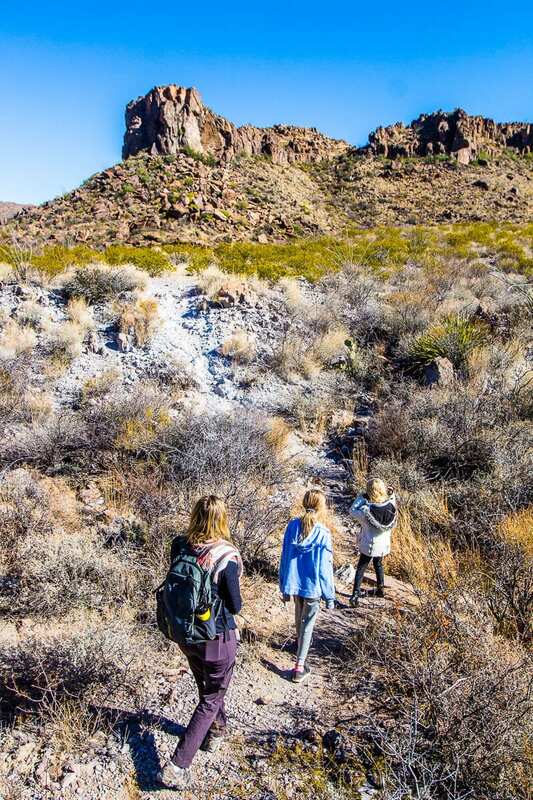 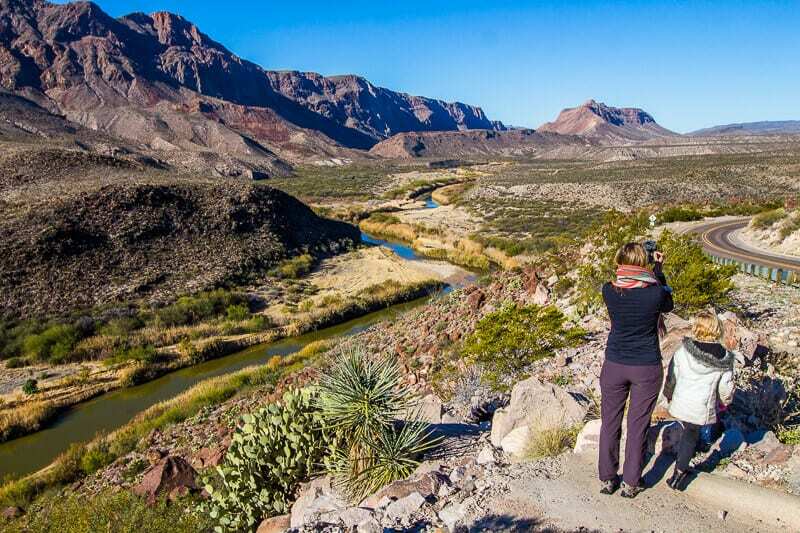 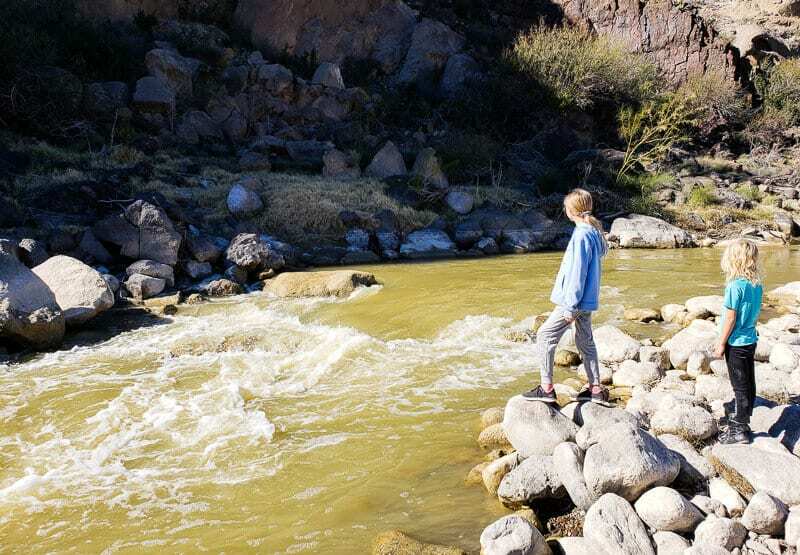 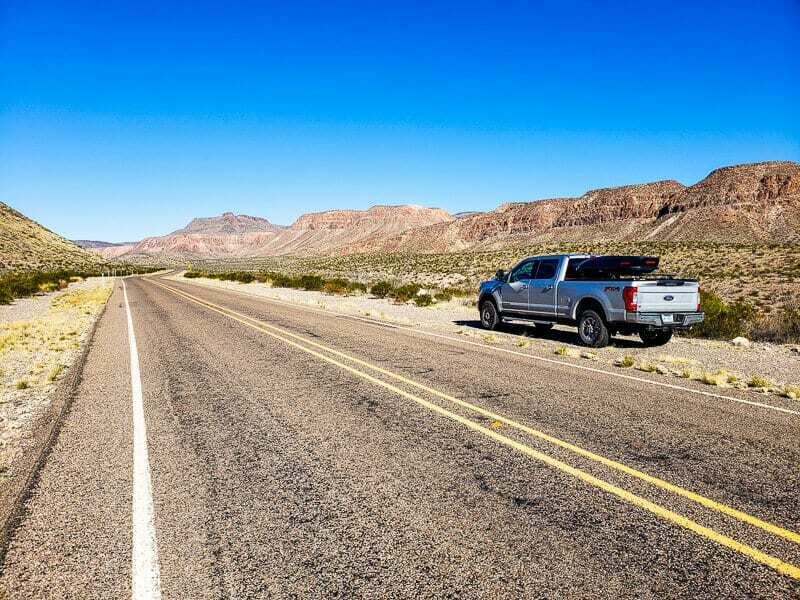 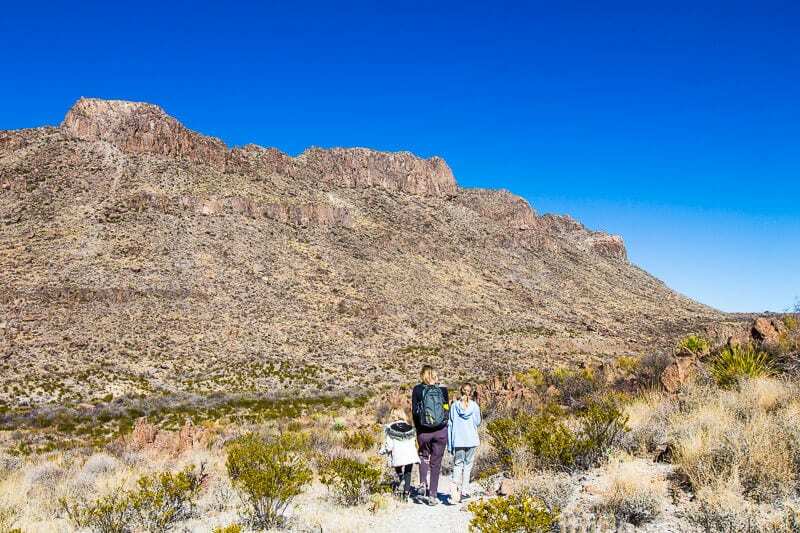 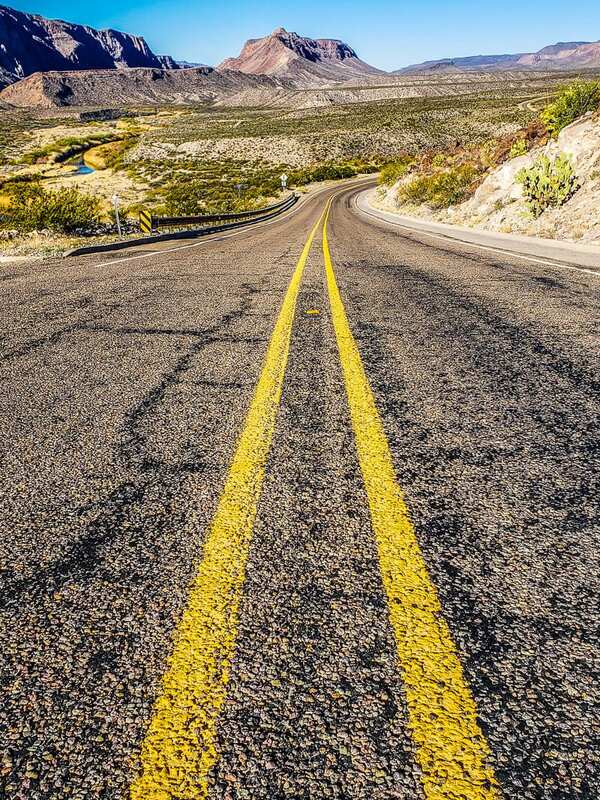 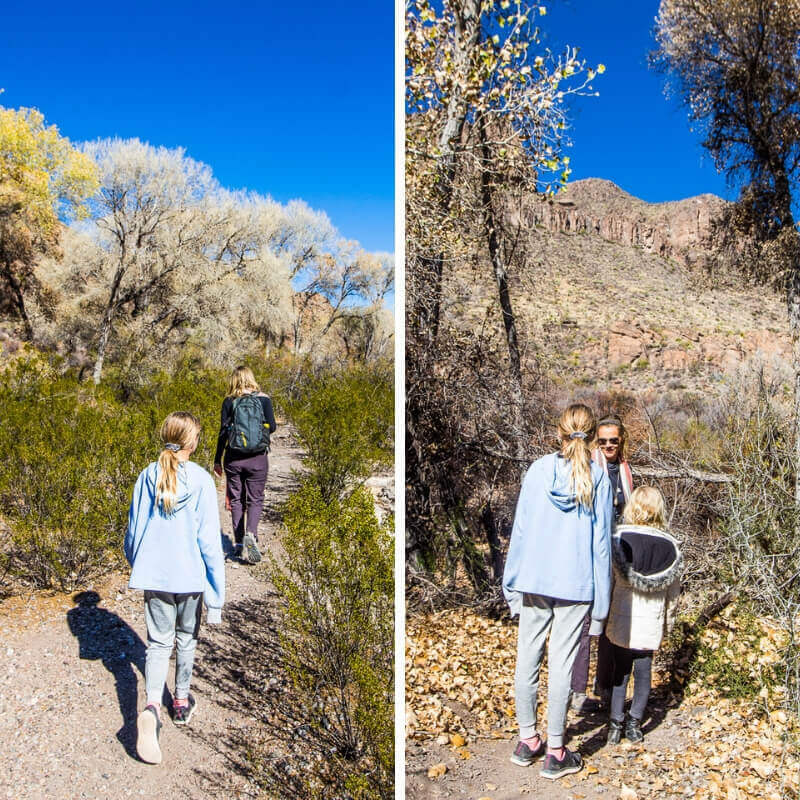 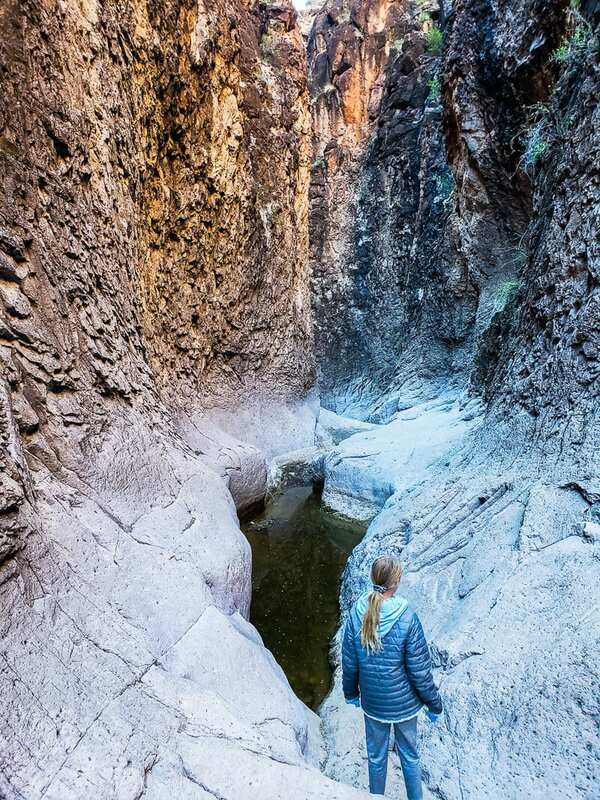 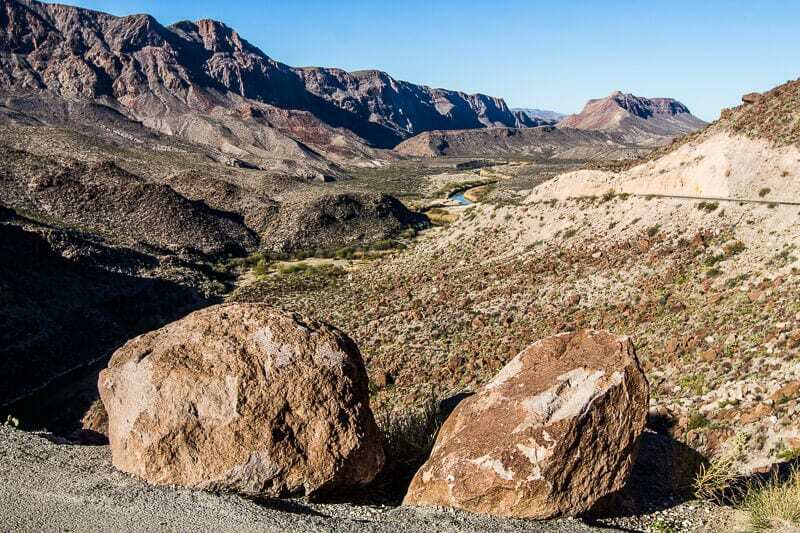 Sadly, many people visiting the Big Bend area ignore Big Bend State Park for the more glamorous, manicured and popular National Park. 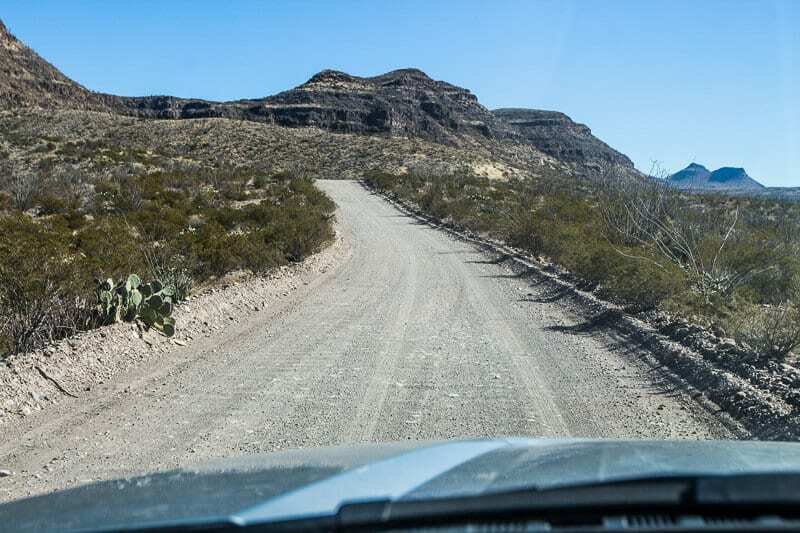 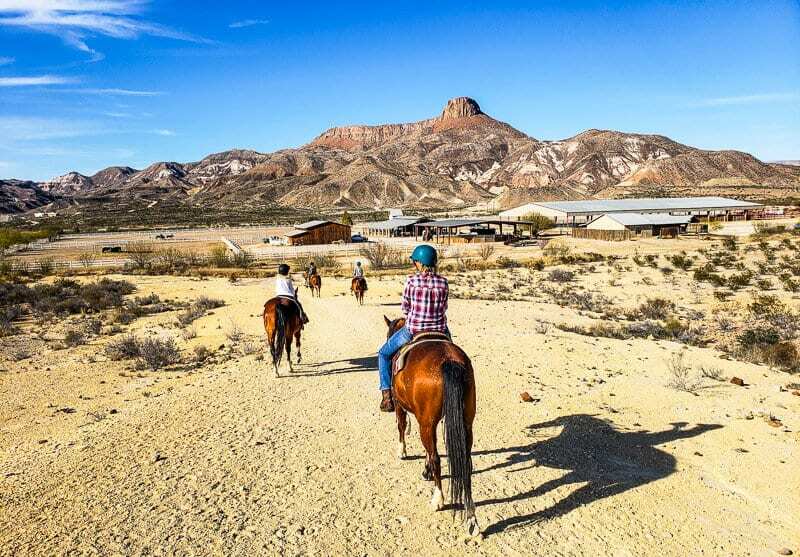 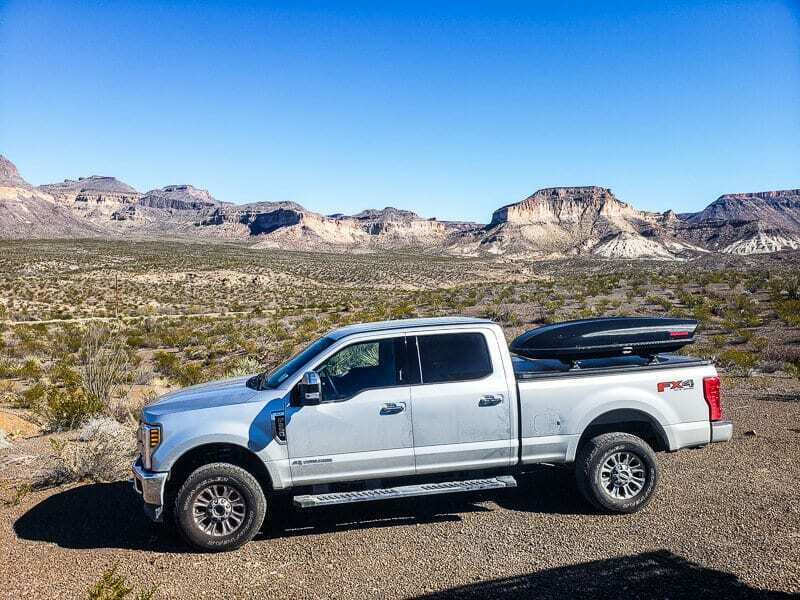 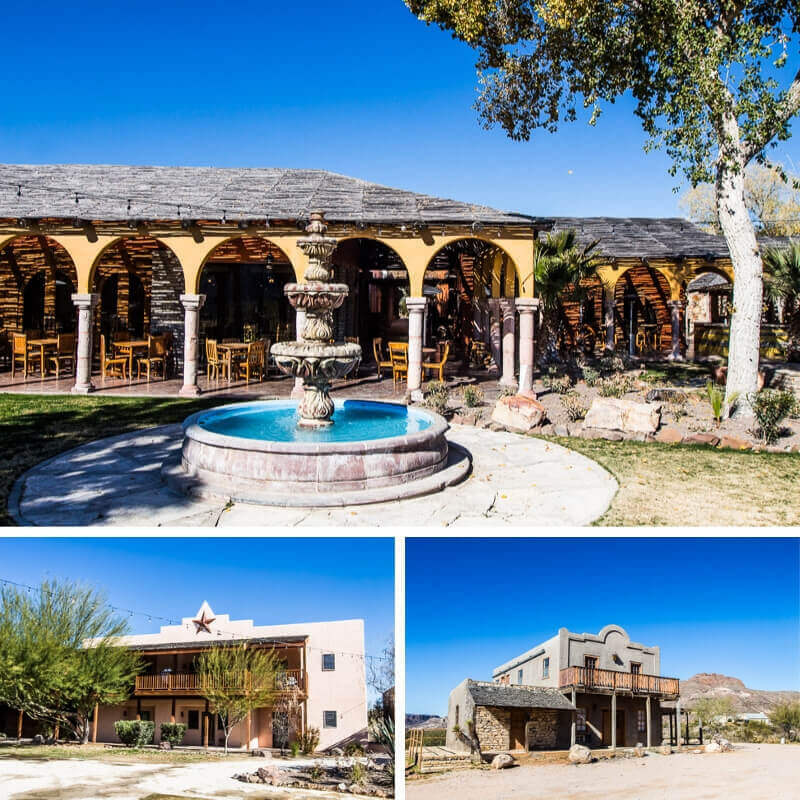 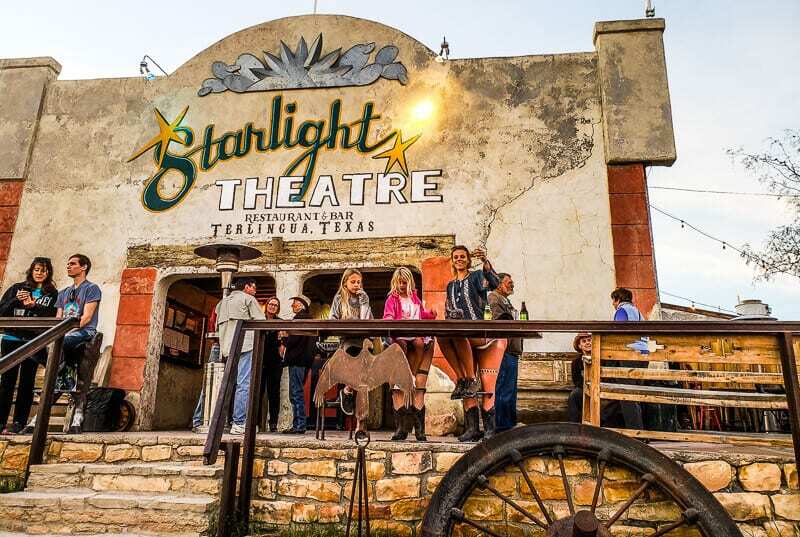 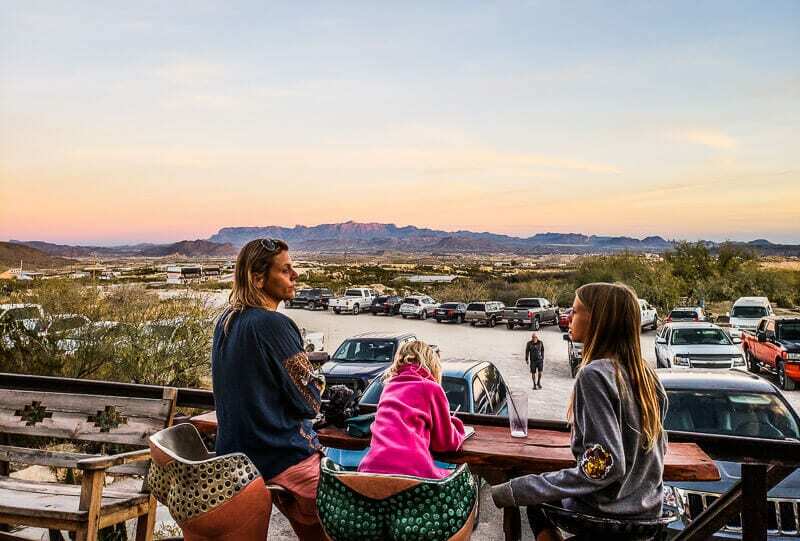 The Main Road is a 27-mile gravel road that runs through rugged terrain of the backcountry ending at the former owner’s ranch headquarters at Sacueeda. 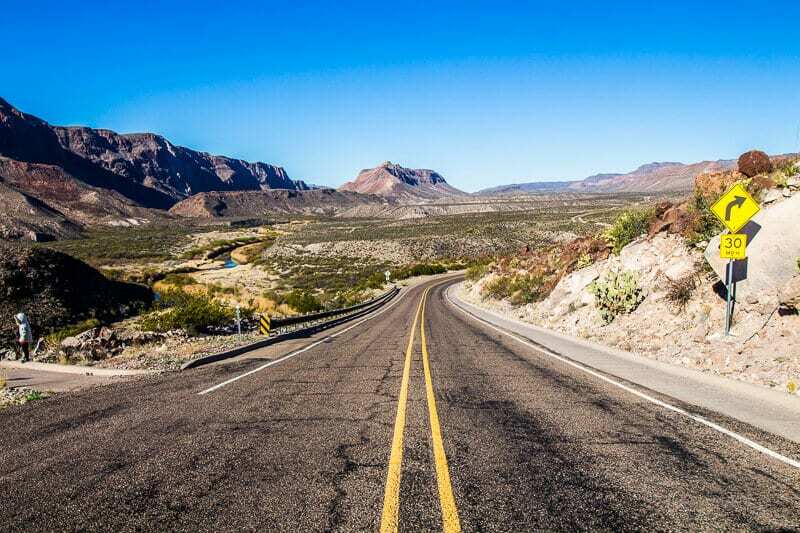 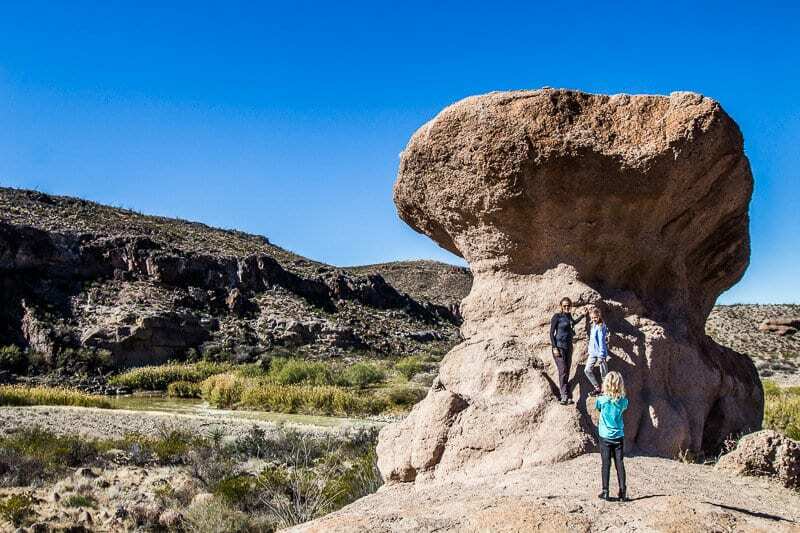 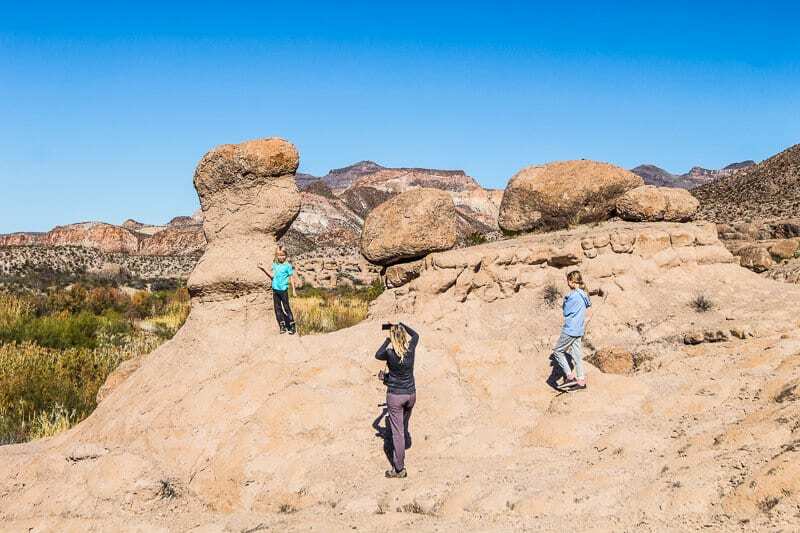 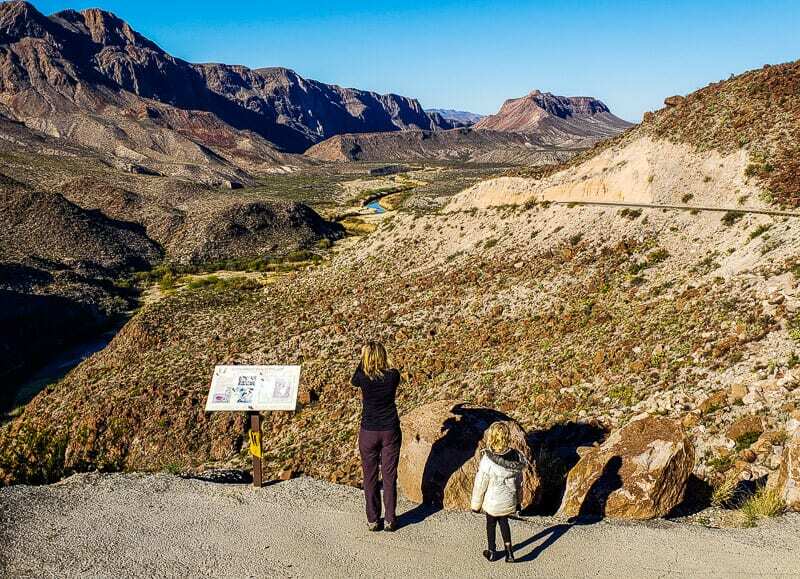 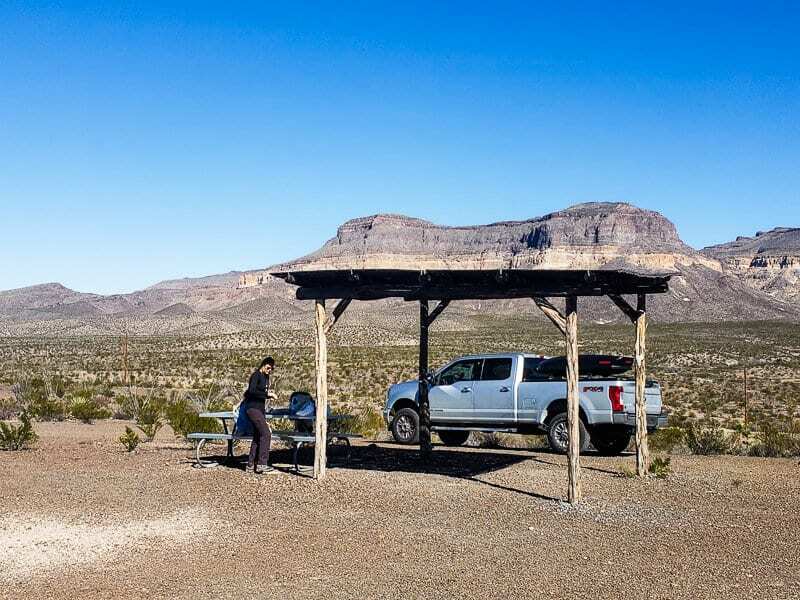 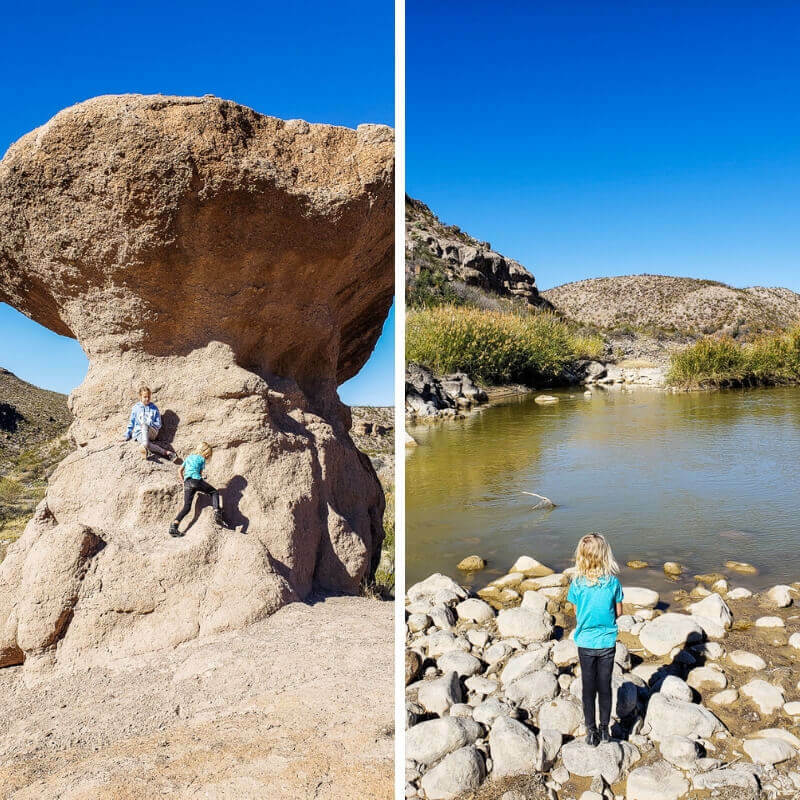 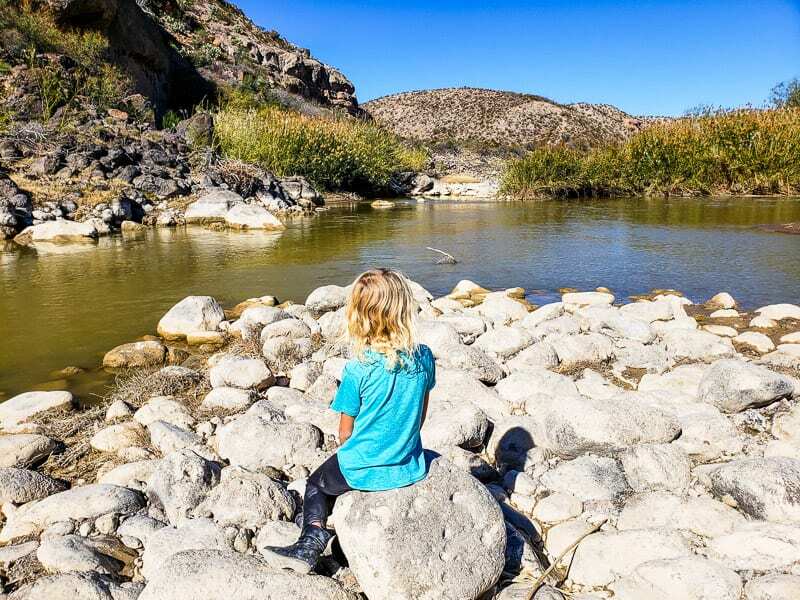 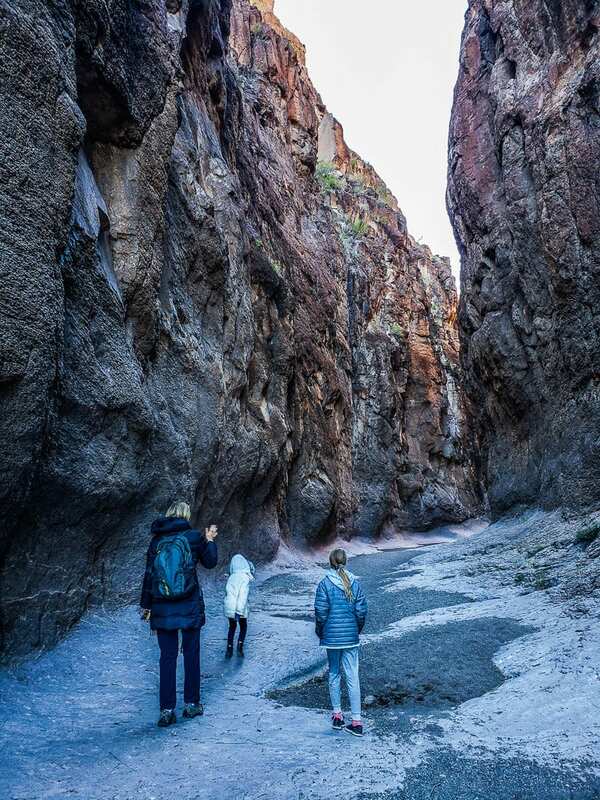 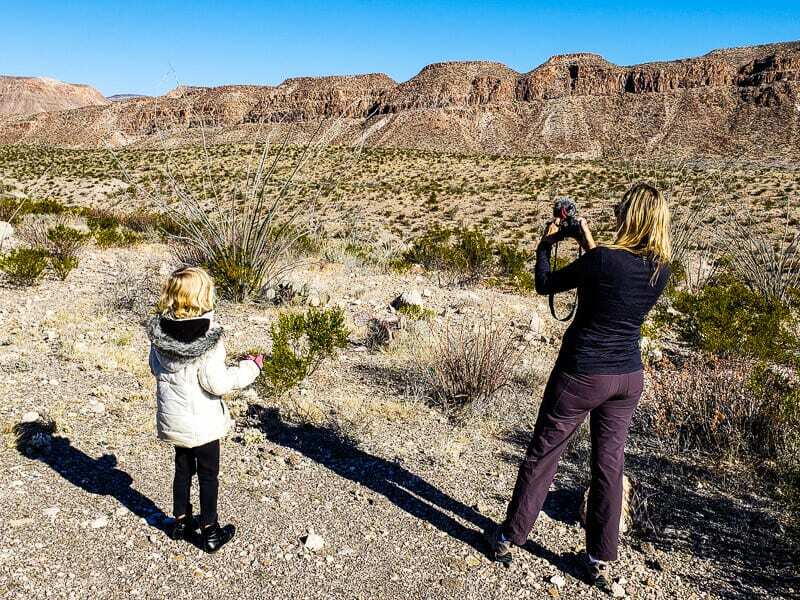 A few of the places of interest listed on the map you pick up from the Big Bend Visitor Center near Lajitias are difficult to find. 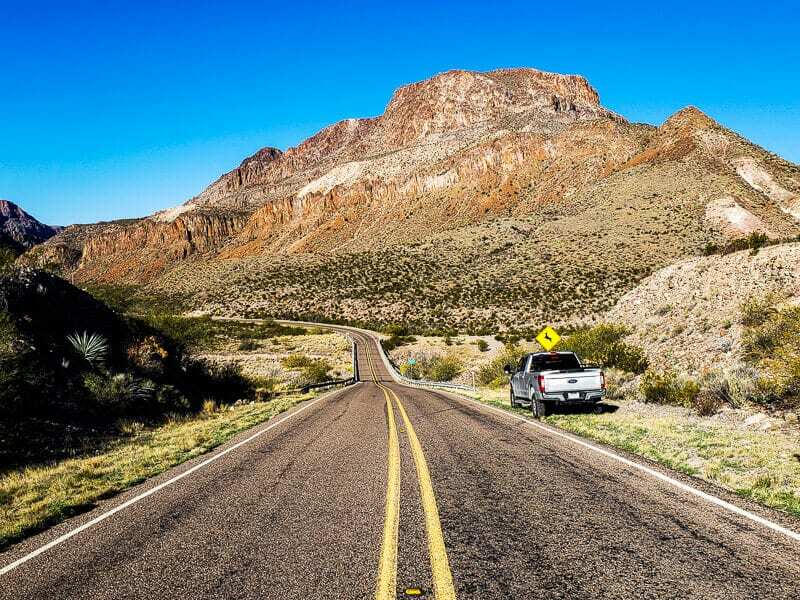 Starting early will give you more time to explore slower, but also head up into the back country area, along Main Road, which is only 27 miles long but a grave graded road so does take a lot longer. 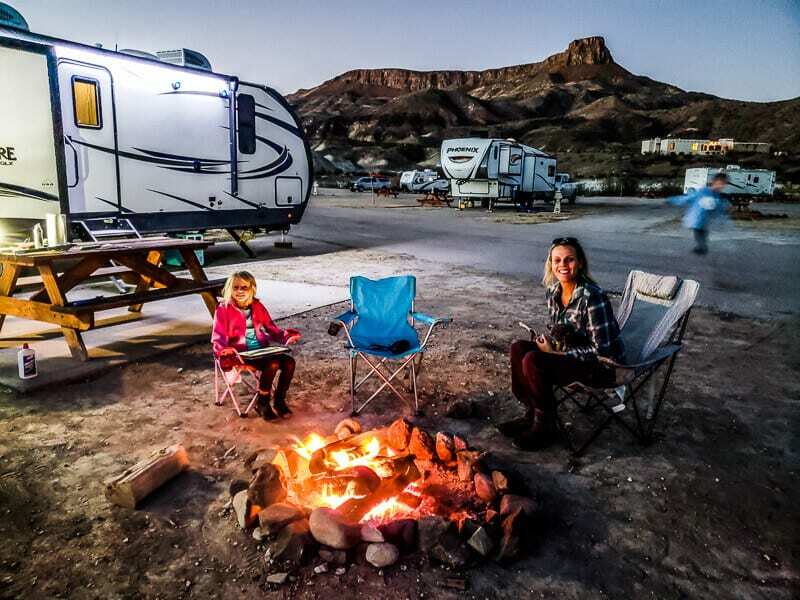 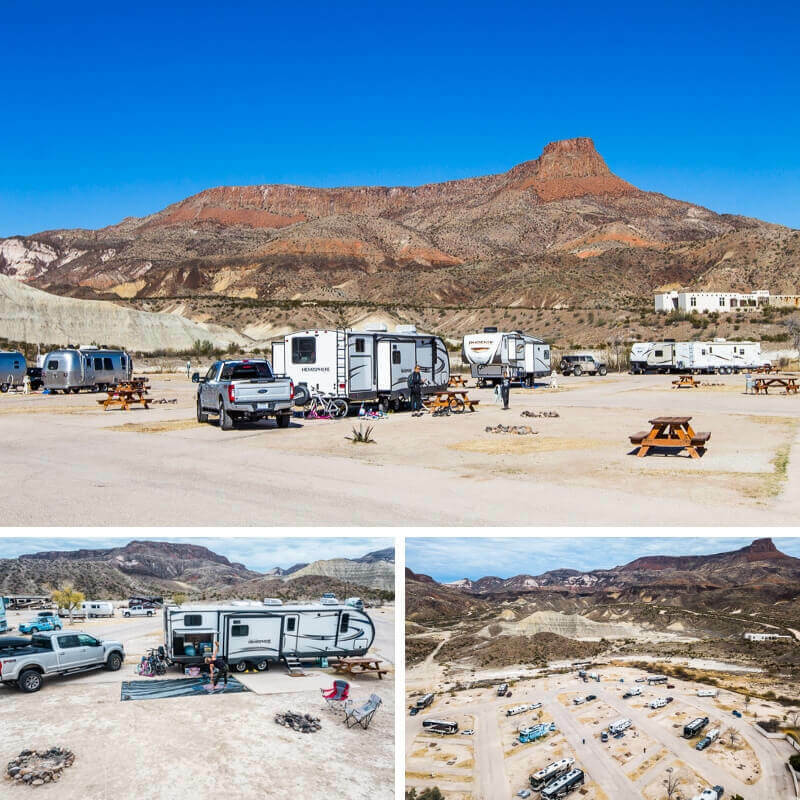 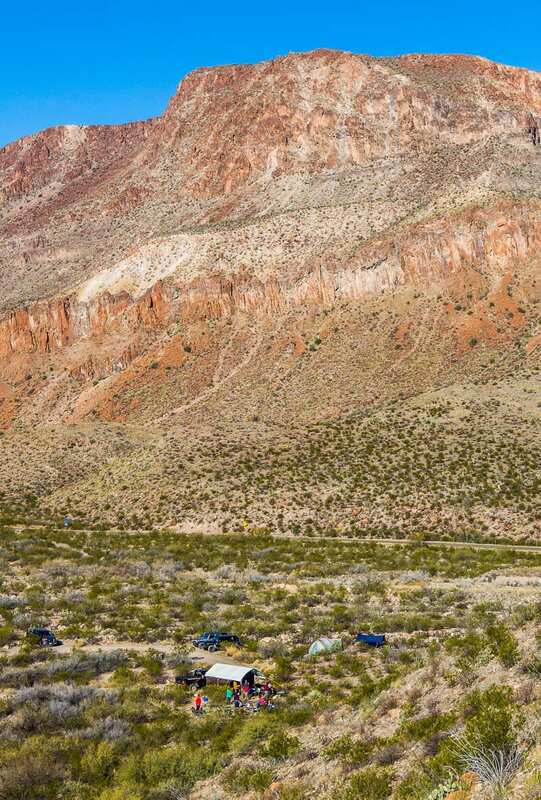 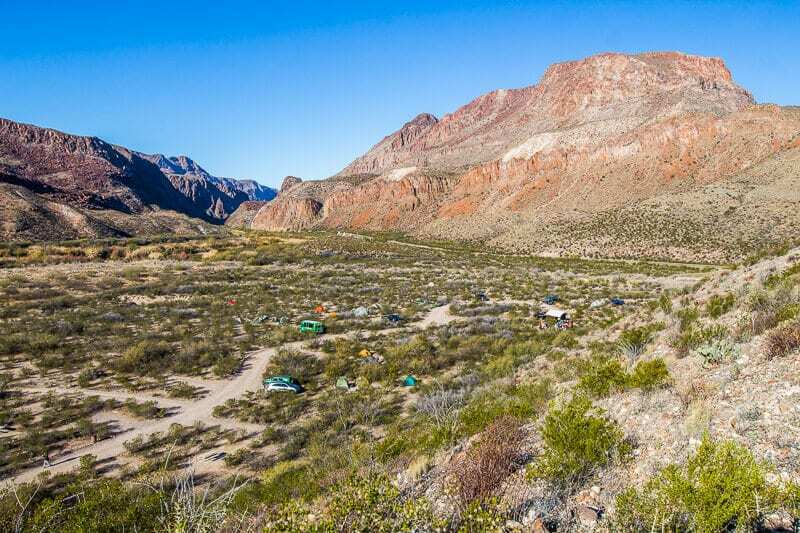 You must have a permit to camp at primitive road and front country campsites, and in the backcountry zone.